Known for their white sand and crystal-clear blue waters, the stunning beaches of Anna Maria Island have a lot to offer. Pristine sands, fun activities, and a laid-back, “Old Florida” atmosphere make Anna Maria the perfect place for romantic getaway. Celebrate your marriage by honeymooning at romantic Anna Maria vacation rentals for couples. We offer beautiful, private rentals just steps from the island’s pristine coastline. 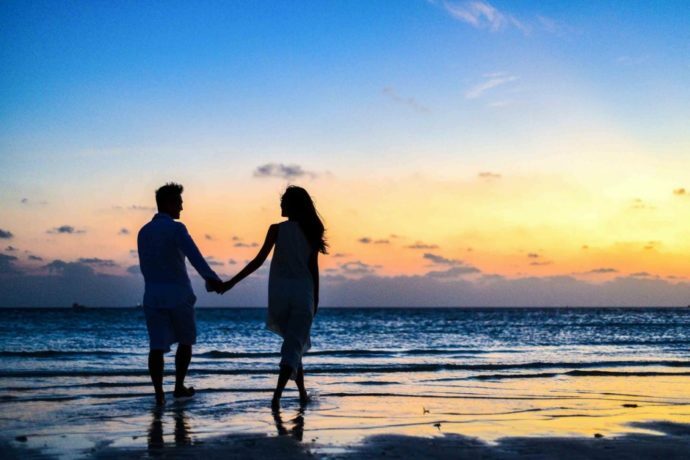 With its secluded beaches, award-winning restaurants, and exhilarating adventures, it is also a wonderful, romantic spot for your honeymoon getaway. 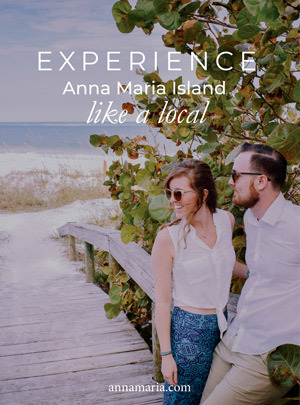 We can help you start on your list of Anna Maria Island honeymoon ideas today – there are so many things to do, you’ll want to come back for an anniversary or two. Planning a wedding is lots of fun, but it can come with some stressful moments. When it comes to your honeymoon, you want to relax. So, how do you get that picture-perfect tropical destination without all of the hassles that can come with international travel? The answer is an Anna Maria Island honeymoon, of course. Skip the busy resorts, lines at the front desk, crowded beaches and the out-of-country travel for your tropical getaway. Instead, enjoy hassle-free check-in, the privacy of your own vacation rental, and the convenience of traveling to Anna Maria Island. AMI is a tropical paradise located a short drive from Tampa SRQ international, airports. No need to travel far away when Anna Maria Island has been voted as one of the top 30 islands in the world by Conde Nast Traveler. We offer romantic Anna Maria vacation rentals for couples for an unforgettable honeymoon experience. No need to share a resort pool with rowdy kids when you can enjoy your private heated pool with a spa in your tropical backyard. We make check-in easy—no need to come to the office at all. Simply use your four-digit key code provided to you electronically to access the property any time after 4 p.m. on your arrival date. Anna Maria Island has just the right amount of relaxation and fun. 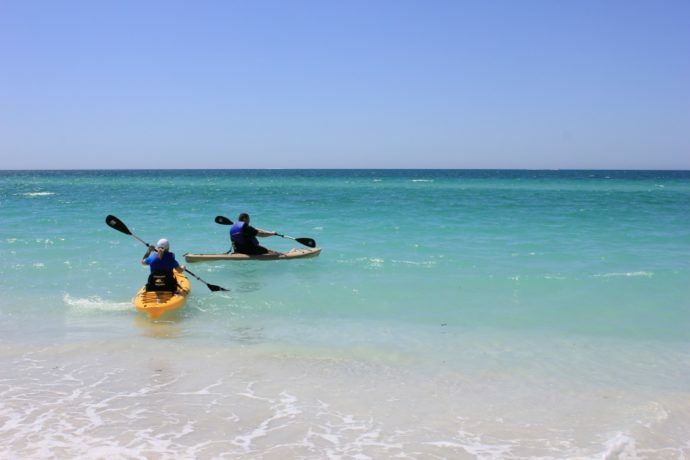 We have Anna Maria Island honeymoon ideas galore, but here are just a few of our favorite activities and restaurants to get you started. Be sure to visit all of the seven-mile-long island’s beaches. Coquina and Manatee beaches offer clean, white sand, with restaurants, shopping, and amenities nearby. Head to Bean Point for a more secluded, quiet beach experience. Keep your eyes peeled for wildlife, as it’s a great place to spot marine life and birds, particularly in the evening. Once you’ve had enough sun and sand, book a couples’ massage on the beach with Sea-renity Beach Spa or have their talented staff come to you—after all you deserve an afternoon of pampering. Feeling textbook romantic? How about horseback riding on the beach. That’s not all—each ride leads you into the beautiful Palma Sola Bay. 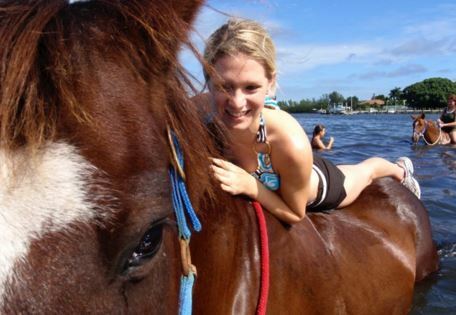 Kick it up a notch and you can even take a horse surfing lesson where you pop up on the horse’s back with the gulf waters below providing a soft landing. If your ideal honeymoon involves relaxation with a side of adrenaline, then Anna Maria Island is the place for you. Between parasailing, stand up paddle boarding, jet skiing, and deep sea fishing, there really is something for everyone to enjoy. Make it easy and visit AMI Adventure Rentals to find everything you need. 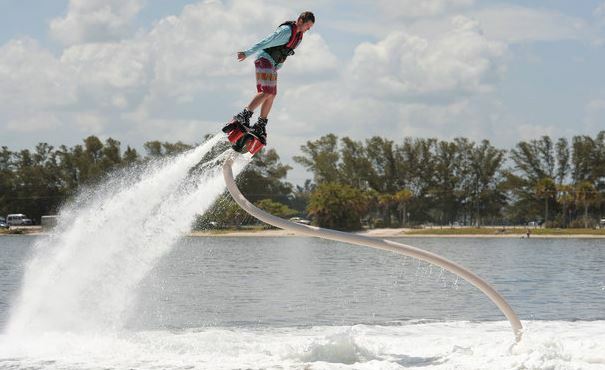 For a true rush, book a flight with Top Gun Flyboards and soar above the ocean on an air-powered platform. History buffs will love the Anna Maria Island Historical Society’s museum and buildings located at the north end of the island. Check out the Old Jail where they used to house the local troublemakers, then visit the island’s first homestead at Bean Point. After an exciting day at the beach or soaking up rays by your private pool, treat yourself to a romantic dinner at one of the fantastic locally owned restaurants. Grab a table for two with a sunset view at either The Beach House or The Sandbar restaurants for exquisite waterfront dining with live music and scrumptious Florida cuisine—kick off your shoes and dig your toes in the sand while you sip on a chilled glass of Chardonnay. Anna Maria Island is known for its colorful evening skies, and you’ll want the best view. For something extra special, spend a couple of hours watching dolphins play against the backdrop of the setting sun with AMI Dolphin Tours. This company offers both private and group tours aboard a 20-passenger boat. It’s the perfect way to end a romantic week on Anna Maria Island.